Homework, research papers and tests, oh my! With school already in session, or about to begin for some of your kids, I thought I'd post a magazine article I wrote a few years ago about creating a space in your home conducive to studying. I wish I would have known all of this when my kids were growing up! The new school year has arrived and parents like you are scrambling to pick up book bags, notebooks, number two pencils and other necessities to help their kids succeed this year. Whether you have a little one heading off to kindergarten or a nervous teenager entering high school, you face another challenge other than buying the right school supplies. It’s a challenge that perhaps you haven’t thought about. Where will your child do his or her homework? If your older children have already established study habits that include being sprawled out on the floor in front of the TV, it is time to re-examine the importance of having an area in your home that is conducive to studying. 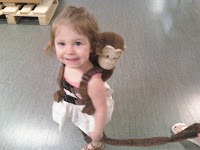 Fellow blogger Jen, from imanimama is giving away a bumGenius 4.0. 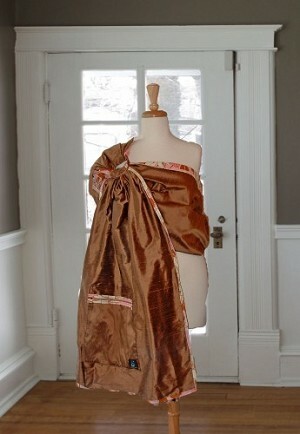 Stop by her blog and enter to win!! Contest ends at 8 p.m. EST 8/31. While there, peruse her site. I think you'll enjoy what this smart mama has to say! When is the last time someone really surprised you? I would love to hear your stories. I was surprised last Tuesday morning when my son-in-law called me to tell me he was taking my daughter to the hospital because she was in labor. That's not possible, I thought. She's two weeks early and, in our family, we always go late! Well, not this time. Six hours later my beautiful grandson was born. Despite the fact that he was face up and the delivery required four hours of pushing on the part of my daughter, she opted to keep it natural and did not use drugs of any kind to help her endure the pain. As a result, Lincoln was bright-eyed and alert, right from the start. than grandchildren fighting over your lap." It's been a fun week! I love giveaways, and this one was really wonderful. Thanks to all the sponsors who added such great gifts to the prize package. And thanks to all of you who made this first year an amazing one. Congratulations, again, to Nicole Olcese, the winner of the first annual blogiversary giveaway! Somewhere along the line this year, Vinegar Fridays was born. On this particular VF, I thought we'd address some mood issues, since this is a tough time of year for many. Whether you're sending your little one off to kindergarten for the first time or missing your teenager who has headed off to college, the empty nest, even if it's just for a few hours a day, can take some adjusting to. Of course, September brings on renewed grief, anger and anxiety for many struggling with the memories of 9/11. On a personal note, my husband died on September 10, 1989 after a flash fire/explosion due to negligence on the part of Neville Chemical Company. Ninety-eight percent of his body had third degree burns on it and he lived for twenty-three hours in that state. For many years after that, my Septembers were wrought with panic attacks and depression...results of post traumatic stress disorder. I endured a few weeks of nightmares each year and eventually had to go on Ativan to help me through it. If only I'd known about the miracle of vinegar back then. Nicole Olcese of State College, PA.
Angel Baby Kit from Earth Mama Angel Baby. Signed Peacock Print from Petite Paintbrush. Lemongrass Soap (3.5 oz.) and Vanilla Lavender Body Oil (2 oz.) from As I Am Naturals. Organic cotton onesie (0-6 mos.) and Bamboo pants (0-3 mos.) from Green Baby Clothing Company. 100% Pure Lipgloss from Leaf & Bud Naturals. Bubble Bar and Bath Bombs from Lush, located in South Hills Village in Pittsburgh, PA. Please send an email to greengrandma@comcast.net with your mailing address. Well, this evening the winner of our first blogiversary giveaway will be chosen! Will it be you? Not if you haven't entered yet. Entering is fun and easy...just check out Monday's blog to find out how to enter. I just love the prizes that have been donated! And the companies and individuals who chose to participate are at the top of favorites list! For instance, Leaf & Bud Naturals, a Canadian company, is donating a luscious 100% natural lip gloss. Leaf & Bud Naturals has a really cool website where you can learn a lot about why you should choose natural skin care products and avoid the toxins found in most commercial products. I love how they boldly state that you don't need to read the label...they've already done it for you! The prize package just keeps getting better! I enjoy networking. Meeting people who share a common purpose is invigorating and motivating. That's how I felt a couple of weeks ago when I attended a local green festival. The best part was meeting new people and talking about their products. Some of the people I met that day decided to join in the celebration of the blog's 1st anniversary by donating products. How fun is that? When I met with the lovely ladies at the LUSH Cosmetics booth, I expressed my enthusiasm over the shampoo bar my daughter bought for me from them back in May. I LOVE this shampoo bar!! It lasts forever, rinses so clean and makes my hair feel really healthy. Plus, because it's a bar, there's no plastic bottle needed. Wonderful! I was so happy when the folks at Earth Mama Angel Baby said they'd donate something to the GG blogiversary giveaway! EMAB exclusively carries a complete line of safe, zero toxin, hospital recommended, honestly organic and natural herbal products. Every one of their Angel Baby products is rated 0 for toxins on the Skin Deep database, with every single product made with only pure, plant based, natural, worry-free ingredients. You just can't beat that! Speaking of the Skin Deep database, it's really an awesome tool when you're wondering whether or not the cosmetics or skincare products you're using, or thinking of buying, are safe. 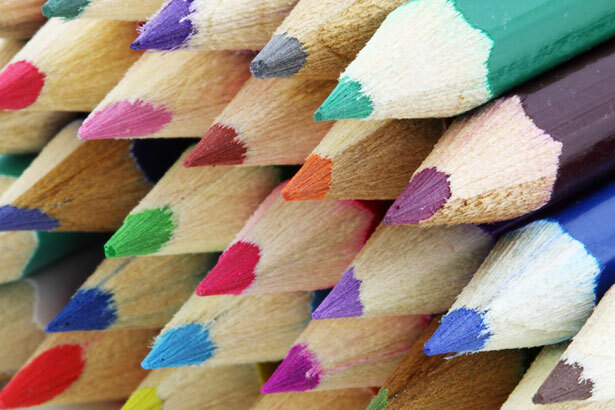 The rating system and explanations help you to make educated choices for you and your family. They're not selling anything, so you can trust them to be accurate and fair...which means you can trust the products from Earth Mama Angel Baby to be safe for you and your baby! Another perfect way is to remind you of the giveaway that is happening right now on Green Grandma!! I will use Random.org to choose one lucky winner on Thursday evening. You have until 5 p.m. EST to enter the contest. Qualify to win this amazing prize package by visiting each of the participating companies' websites and letting me know (via comments on the blog or on Facebook) what your favorite products are on each. Think about it as virtual window shopping...and then pass the list on to your loved ones for future gift buying. Oh, and if you're not already a follower of the blog and a "liker" on FB, sign up so you can qualify. If you don't have a Facebook page, but you're a follower here, just let me know when you post your comment and you'll be entered as well. Twitter followers earn extra entries by retweeting the giveaway posts as well. something He has created is wrong. 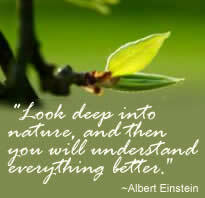 to take the lead in caring for the earth." 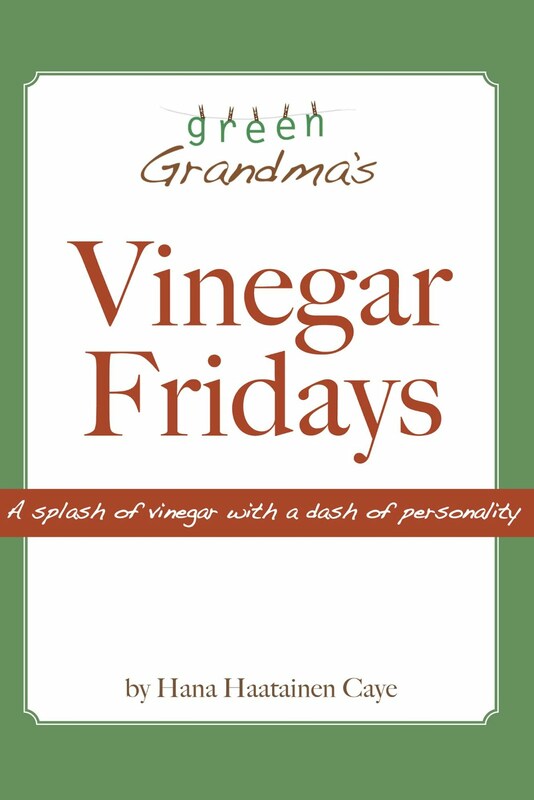 I'm especially excited about today's Vinegar Fridays' post and most of you know why...it's Green Grandma's very first blogiversary!! One year ago today I gave birth to this blog with my very first post. Since then, we've covered a lot of ground. 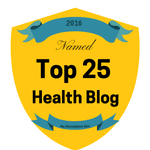 While some similar blogs stick to single topics, such as cloth diapers, safer chemicals, breastfeeding, etc., I chose to broaden my topic base. Sometimes I focus on pregnancy and infant care, sometimes on natural and safer cleaning and household products, sometimes on healthier living, and occasionally I share a bit of my heart. 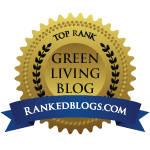 I've been challenged by some with the question, "What does this have to do with being a green grandma," and I've tried answering them as tactfully as possible. So for any of you who have asked a similar question after reading one of my, or my guest bloggers' posts, here's the explanation. 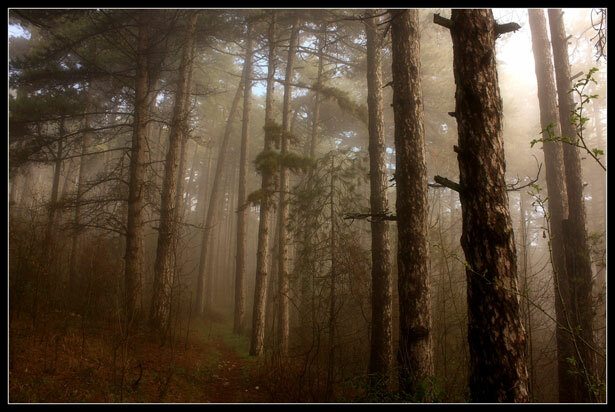 Green -- I care about the incredible creation God has entrusted to us, His children. 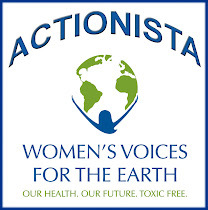 While I am not a part of any huge environmental activist groups, I am doing what I can to encourage others to make common sense choices in their daily lives that will be beneficial to the environment. Grandma -- Aha! Here's where the broader spectrum of my blog comes in. As a grandma, I care about more than just the environment. I care about products that can harm children (and adults, as well). I care about marriages, about emotional issues, about health...the list goes on and on and so do the topics I cover. My goal is to touch your lives in some way with each posting. If I have made you laugh, cry, get angry, toss something in the recycling bin instead of the trash, choose organic and natural products, start using cloth diapers, or tell someone you love them, I have achieved my purpose. Oh, and if you've reached for the vinegar instead of the Windex, that's an added bonus! Which brings us to today. I love anniversary celebrations! Yesterday, my husband and I celebrated 19 amazing years together. 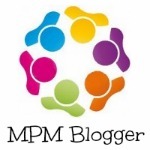 Tomorrow, this blog will celebrate its very first anniversary. A whole year has gone by since my first post. Wow. That's hard for me to believe. In that year I've learned more about environmental issues, chemicals, healthy parenting, cloth diapering, vinegar, etc. than I ever thought possible. I've tried passing on this information to all of you along the way. 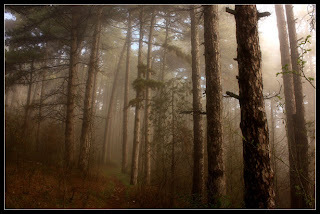 The idea for this blog sprouted from a seed planted by my cousin, Kelly. I nurtured it and protected until one day, while I was hanging cloth diapers on the clothesline, it burst forth from the soil of uncertainty and let me know it wasn't a maybe, it was a have to be. 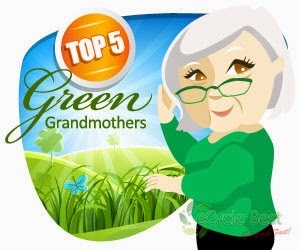 My friend, Heather Desuta, provided me with the wonderful logo you'll all come to associate with Green Grandma. I highly recommend her work, if you find yourself in need of a graphic designer. Today is our anniversary. I have been married to my wonderful husband, Bill, for 19 years, so I think it's only appropriate to post something lighter today. Perhaps a poem I wrote for him quite a few years ago. It's a silly poem and every part of it is intentional, so if you decide to critique it, know that I understand the word 'thee' is no longer used...like I said, everything's intentional. Happy anniversary to my beloved. I'm a bit perturbed. 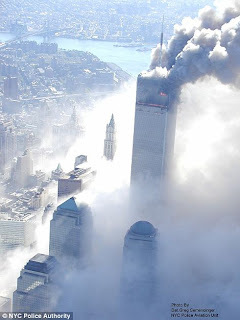 Why is it that if we, as Americans, object to the building of a mosque a mere 600 feet from Ground Zero, words and titles are thrown about in reference to us, like 'racist,' 'intolerant,' 'right-wing radical,' etc., etc., etc.??? I, personally, am tired of being told that Muslims are peace-loving people and that Al Qaeda is an extremist group that holds different views than the majority of Muslims. Really? Well then, let me ask you this: Why is it that Christianity is not tolerated in most of the Muslim countries and that violating the law by proclaiming Christ results in torture, imprisionment and/or DEATH? Are all those countries ruled by Al Qaeda? Where is the tolerance here? This past weekend was one focused on green and healthier living. On Friday night, my husband and I ventured into the city for a free wine, beer and food tasting event at Right by Nature. 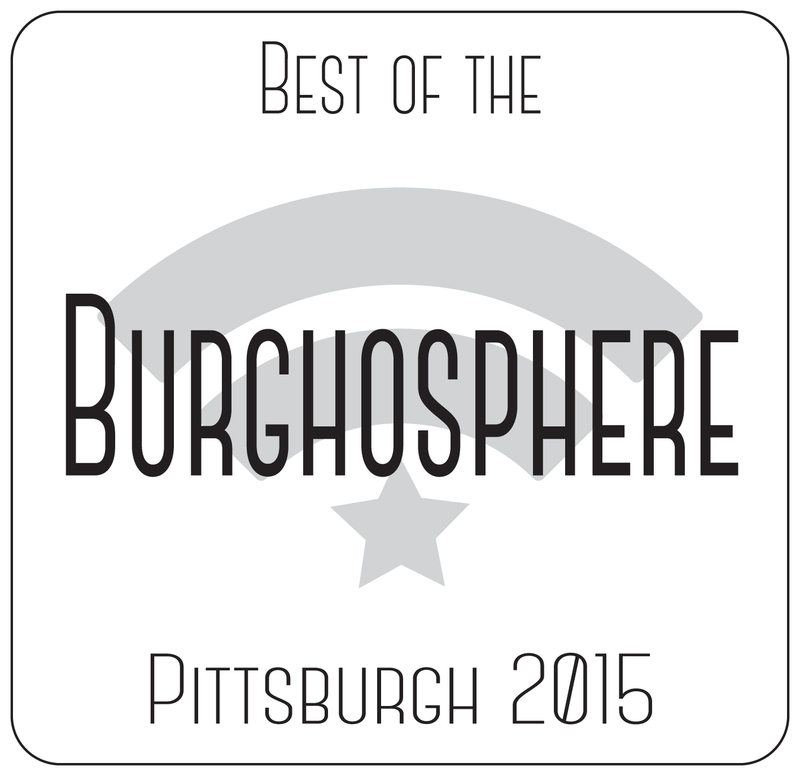 It was a delightful experience at one of Pittsburgh's best stores around! I love the local produce, eco-friendly products and super-happy staff. Plus the food is unbelievably delicious. Local wine and beer was served at stations around the store and was nicely paired with creative culinary delights. I could get used to spending my Friday evenings this way! Unfortunately, they only do this once a month so I have to wait until September to experience it again. For those of you in Pittsburgh, Right by Nature even offers free parking (with purchase) in the parking garage. It doesn't get any better than this...really. After we were done, my husband and I strolled, hand-in-hand, down the block to Harp and Fiddle where we sat on the outdoor deck and enjoyed an amazing dinner in a fantastic atmosphere. Date nights with my husband. It doesn't get any better than that...oh wait, I fear I'm repeating myself. Well, the fact of the matter is that my Friday night was fantastic. How was yours? so that he can add to what's been given. and the land grows poorer and uglier every day." Another week has flown by so quickly. So, did any of you try out Martha's facial mask? I'd love to hear your personal testimonials! Today we're going to continue on in our quest to look lovelier than ever, thanks to our old friend, Vinegar. Haircare is getting more and more complicated these days with all of the toxic chemicals being added to our shampoos, conditioners and styling products. Maybe it's time we went back to using natural products right out of our kitchen cabinets. For example, remember the 3 week facial astringents I mentioned last week? Well, you can make a hair rinse following the same procedure. Grab a dark glass jar and fill it with a pint of white wine vinegar (note: this is different than distilled white vinegar), 1 cup orange peel and 1/2 cup orange leaves. Seal tightly and place on a sunny window sill for 3 weeks. Make sure to shake the jar daily. Strain and pour over your hair after shampooing. Hair expert, Karen M. Shelton of HairBoutique.com has stated that cider vinegar is proven to rehydrate hair that is structurally weak, dry, or unmanageable, as well as strengthen hair that has been chemically treated by restoring the natural pH balance. So you can count on your hair looking and feeling healthier when you use ACV (2 tablespoons to 2 cups warm water) as a final rinse. This will strip away all the residue left on your hair by whatever shampoo you are using. ACV is especially beneficial to brunettes, while distilled white vinegar can be used for blondes. There has been an outpouring of love for my friend, Sharon. For those of you who know and love her, I thought you'd appreciate having the address for the hospital she's in. She's currently in the CICU at Allegheny General Hospital 320 East North Avenue, Pittsburgh, PA 15212. No flowers, plants, balloons, etc. in the CICU, but I'm sure cards will be appreciated. She made it through the night without complications. I received an upsetting phone call around 4:00 on Wednesday. A friend of mine was about to go into surgery after suffering a massive heart attack. Sharon is a diabetic who lost her vision to diabetic retinopathy in her early 40's. Now she's facing life with a heart pump, slightly too large for her small frame, and a battery pack. Of course, the next few days will be touch and go for Sharon and she probably will be out of it for at least a week. I spent the late afternoon and early evening pacing a lot, followed by wretched sobs that eventually forced me to my knees crying out to the God who specializes in healing and miracles. What more could I do? As a grandma, I have a fear of something...well, when I think about it, I probably have a fear of a lot of things when it comes to my grandbabies, but today I want to talk about something in particular: tipping furniture. The fact of the matter is most furniture is not made for climbing. But that doesn't stop curious toddlers or determined preschoolers. That's what concerns me. 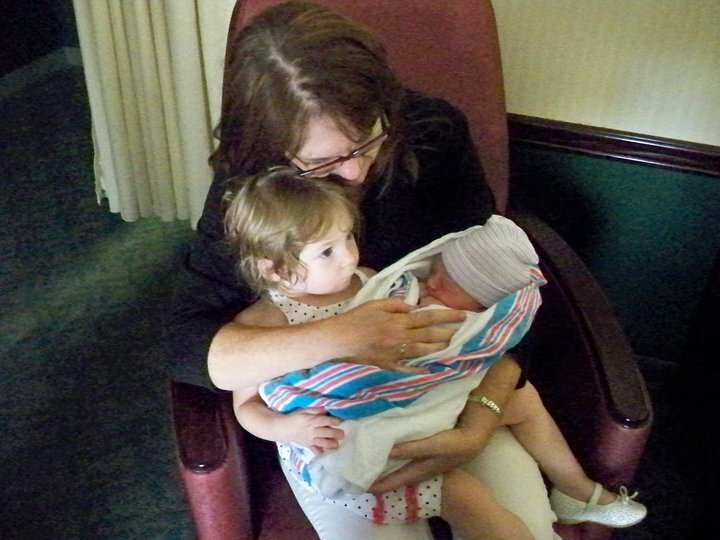 My youngest daughter was a climber and I'm often amazed she lived long enough to bless me with my first grandchild! When you discover 15,000 children end up in the ER each year after a piece of household furniture comes toppling down on them, it kind of makes my concern a bit valid. Not that I sit around worrying about it, but I am hoping my daughters will read this and do whatever's necessary to make their homes safe from this kind of tragedy. Most of us try to do what's best for our kids. Whether it's the food we feed them, the diapers we put on them, or the products we choose for them, it's all done with their health and well-being in mind. But there's one thing we can do for our kids that helps ensure their emotional and mental health -- love their other parent. Before those of you who are single parents start getting defensive, please don't. I know that marriages sometimes don't work out. Some of you may have been married. I will say, that while you may not love your children's other parent, I truly hope you can at least like them. Nothing is as damaging to children as parents who tear each other down and make their children feel torn between them. Divided loyalties are tough on kids. Anyway, today's post is not about divorce. It's about a long-time loving marriage between two special friends of mine. 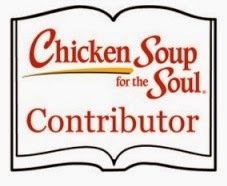 The story appeared in Chicken Soup for the Grieving Soul in 2003 and a revised version was featured in yesterday's Pittsburgh's Post Gazette. I thought you might enjoy it. I was sitting at a baby shower for my daughter yesterday (yes, another one) where I engaged in some interesting conversations. One of which revealed another natural way to repel bugs. Thanks, Erica! I'm thrilled about this one and actually came home and whipped up a batch. She swears it works, and I'm hoping she's right. 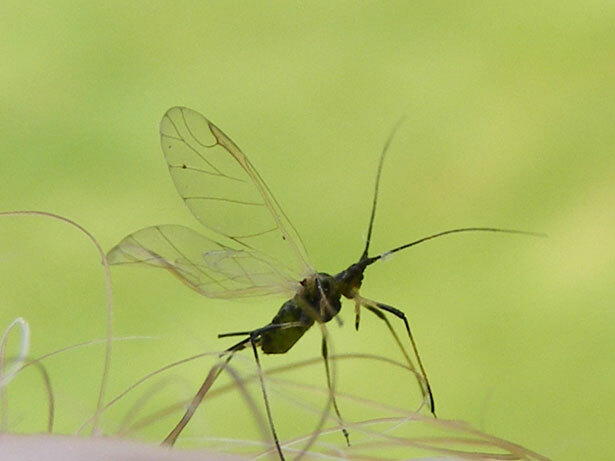 After all, none of us like getting bitten by bugs, nor do we like spraying ourselves with toxic chemicals. Well, I should say, most of us don't like spraying chemicals on our bodies. I was talking to someone at a party on Saturday who didn't go for my suggestion to rub pure vanilla extract on her skin to keep the bugs away. "I just spray the horse fly spray all over me whenever I'm at the stable. I figure, if it doesn't hurt the horse, it can't hurt me!" Wow. I was speechless. Fill a medium-sized spray bottle with witch hazel and add 8 - 10 drops of peppermint oil. That's it. Sounds simple enough. Now let's see if it works. without caring about the earth. Combine the ingredients in the jar and place it on a sunny window sill. You'll want to mix the solution every day for 3 weeks by shaking it before opening and straining the liquid. Apply this natural astringent daily. Another astringent for your skin, which will not only dry up acne, but will also help to heal minor cuts and scrapes can be made by combining 1 cup chopped marigolds with 1 pint of any type of vinegar. First first lady, Martha Washington, supposedly won the president's heart after he was drawn to her glowing skin. Her secret? Vinegar, of course! Apply the mask to your face and relax for 20 minutes. Rinse with warm water and pat dry. Better watch out, though -- people might look at your radiant complexion and start assuming you're pregnant! Here's another recipe guaranteed to give your skin that rosy glow: simply apply ACV directly to your face. It is a natural exfoliant. Some people swear by it, although I must admit I've not tried it yet...maybe tonight I will. "What I do really doesn't have an impact on the environment. 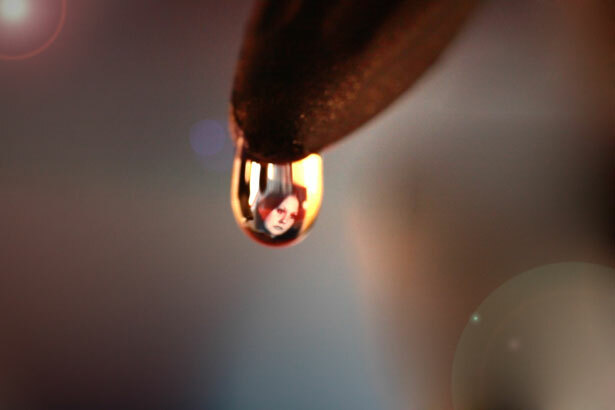 It's just a drop in the bucket." I hear that a lot. But guess what -- each drop in the bucket combines with the other drops in the bucket and before you know it, the bucket's full! That's how it works. You carry your own coffee mug and skip the styrofoam, drip. You take your reusable cloth bags into the grocery store and bypass the paper or plastic question, drip. You decide to carpool one or two days a week, drip. You switch to cold water wash cycles, drip. Did you know it was World Breastfeeding Week? 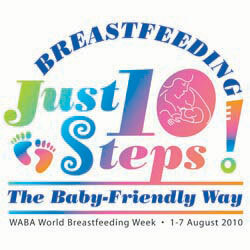 The World Alliance for Breastfeeding Action (WABA) and advocates for breastfeeding in more than 170 countries are celebrating WBW for the 19th year with the theme, "Breastfeeding: Just 10 Steps. The Baby-Friendly Way". Why is this important? Well, according to researchers, the best feeding option globally is the initiation of breastfeeding within the first half hour of life, exclusive breastfeeding for a full six months and continued breastfeeding through the second year or beyond. Notice, the second part there -- "exclusive breastfeeding for a full six months." That kind of contradicts the popular advice many mothers are given to start giving their infants cereal to help them sleep through the night -- sorry if this sounds harsh, but... that's a bunch of rubbish!! Introducing food too early can be harmful to your children in so many ways, including causing food allergies that may stay with them for the rest of their lives! Wow, what a busy week it was. A few of us threw a baby shower for my daughter, Bethany, and her soon-to-be-born son, Lincoln, on Sunday at my home. We planned the party for outside on the patio, and cast a concerned glance toward the sky throughout the day as I started thinking maybe God misunderstood my whole concept of a shower! Unlike my daughter, Jess's, shower two years ago, this time around I was more environmentally conscious, so I decided to forgo the usual baby shower paraphernalia, like decorative paper plates and napkins. My daughter's best friend, Nicole, bought compostable plates and bowls made from sugarcane. My daughter, Jess, made napkins out of old receiving blankets. 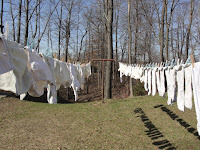 Now they can be washed and given to Bethany to use as diaper wipes. How awesome is that?! Game prizes included hanging baskets of flowers, which also served as decorations for the shower. It all took a little bit more planning, but it was worth it. After the shower was over, I had to fight the temptation to simply toss the clear plastic cups and forks into the recycling bin. It would have been much easier than hand washing them. 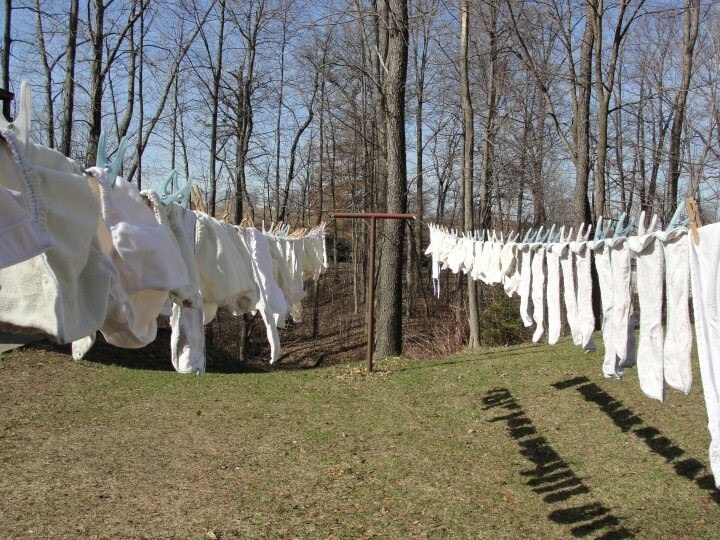 But, they got washed and put away for the next event anyway. While other people spent lots of money, and I do mean lots, on expensive presents from my daughter's registries, I opted to buy some personal care products (from Earth Mama Angel Baby, of course!) and organic clothing, which I arranged, unwrapped, in a wicker laundry basket with a slew of other items, most of which I picked up at garage sales and consignment shops. Appalling, I know, unless you think like me and realize there's nothing wrong, and quite possibly more right, with buying pre-owned items. 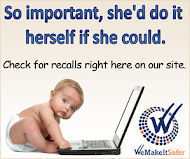 Unless, of course, you're buying from places like Happy Baby Company where Bethany was registered. What an incredible assortment she received from there, including a Baby So Smart Everyday Silk Demi Sling, a Tummy Tub with Two-Step Stool and Stand, Sophie the Giraffe and an actual Pittsburgh Cloth Diaper in the city's legendary signature colors. Since she will be breastfeeding, I also bought Bethany a Mommy Necklace. If you haven't checked them out, you really should. They are a perfect gift for mothers of infants, whether they're nursing or not. The necklaces are unique in that they are designed for the purpose of giving a baby something to hold on to while being fed, without the threat of breaking when being tugged on. Plus they're stylish! Like I said, you should check it out. Unfortunately, you'll have to wait until later in the month to do so, since this small operation is taking a well-deserved break. They'll be back online later in the month. It was so nice to have my mom and her cousin come into town for the festivities. They stayed through today, and while everything was quite wonderful, I can honestly say I'm now exhausted. 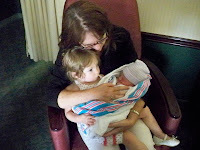 But, of course, there's work to be done, blog posts to write and a granddaughter to hug. So, with that said, I think I'll go get to it. I hope you were able to glean some ideas for your next shower. All-in-all, I'd say it was a success...and the fact that it didn't rain was just a bit of delicious icing on the cake! Another look at fabric softeners. I hope you all enjoyed your weekends. Mine was insanely busy, and quite honestly, I'm beat. So I thought I'd post one of my articles that is currently running in Pinpoint Publications Zip Code magazine in Las Vegas. I know I've touched on this subject before, but the info is so important, I thought I'd post this for you. Health vs. Soft Clothes...an Even Trade? Ah, the smell of a clean breeze…right out of the dryer. What exactly is in that dryer sheet that makes your laundry smell oh so “off the line” fresh? And if you knew that those ingredients could potentially cause harm to your health, the environment, and even your dryer, would you think twice about using them? Often made with harsh chemicals, the unfortunate truth is, those little wonder sheets aren’t quite as innocuous as the snuggly mascots and fluffy blankies might suggest.